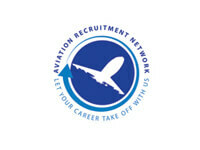 Network Group is made up of specialist and niche companies, each offering high quality recruitment solutions to a wide range of industries in the UK and overseas. 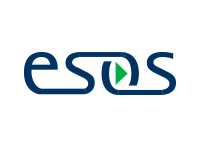 Each company has the autonomy to manage their own business independently but with the added benefit of being able to work collaboratively with the wider group. From a nationwide network of offices and branches, Network Group companies are providing solutions in all manner of professional areas including medical, accountancy, IT, education, executive search and construction. Network Group was created to bring together a group of like-minded, successful recruitment businesses, specifically operating in niche markets, who could support one another’s growth through strategic partnerships. Pertemps started out as a one-off family business in Birmingham more than 50 years ago. 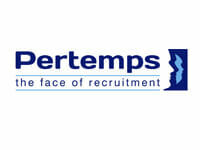 Following a merger between Pertemps and Network Group in 2012, it has now grown to become a market leader as one of the largest staffing providers in the UK. 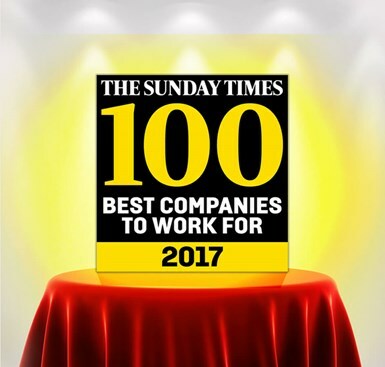 Last year, the business was voted ‘Best Recruitment Company to Work For’ by Recruitment International and has been named in the Sunday Times ‘Best Companies’ list for eight consecutive years. 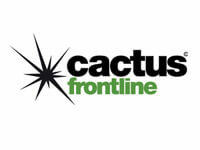 The business continues to expand at a rapid pace as part of an ambitious strategy based on organic growth and selective acquisition. However, the family values that existed in 1961 are still ever present with the company now owned and driven by its own people. A key positive of working with Pertemps is their ‘can do’ attitude which makes for a very positive, open and constructive relationship. Our key contacts at Pertemps from Admin Support to Account Director always display integrity and professionalism, responding quickly to requests and making us feel that we are their only client. Pertemps have remained steadfast in their endeavours to succeed and thus attained the status of a trusted supplier to the organisation as a result of continuous supply of reliable resource. They have impressed us from an operational as well as commercial perspective, demonstrating pragmatism, professionalism, expertise and knowledge in meeting our business requirements. "I would like to personally endorse Pertemps as our supplier and congratulate them on the excellent service that we have received during their tenure here at TfL." 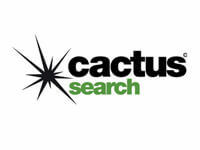 Finding quality staff on a temporary basis is difficult at the best of times yet the service provided (speed, quality and accuracy) has been outstanding – as well as the quality of candidates now successfully placed with us. The very specialised teaching support staff vacancy was given to three agencies, only the Network Group’s agency was able to offer potential candidates and in a very short time. 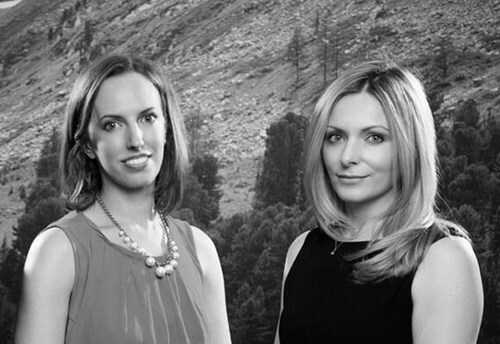 Pertemps Network Group (PNG) is pleased to announce it has further expanded its operations in London after acquiring a stake in a specialist agency based in the capital. 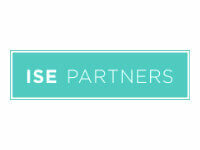 As the UK’s largest privately owned group of agencies, we have formed a strategic partnership with ISE Partners which specialises in the placement of secretarial, office support, public relations and communications professionals operating in the financial services, investment and professional services sectors. 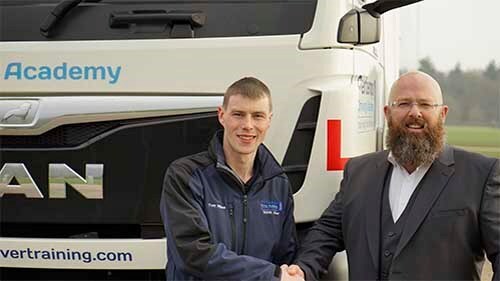 Pertemps’ massive £1m investment into driver training has been a roaring success as the 1000thcandidate is trained as a professional driver in answer to a nationwide shortage. Tom Williams, the 1000th trained candidate, revved his way to success after passing his LGV Cat C and C+E tests within 12 months, all thanks to Pertemps Driver Training. 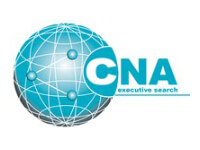 CNA International Executive Search, part of Pertemps Network Group, are pleased to announce they have opened their first office in Hong Kong. CNA International has been in operation for over 20 years and was acquired by PNG back in 2008. 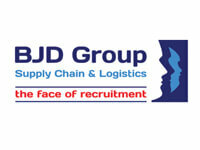 Now with 48 offices across the UK and Europe, the company wants to spread its wings further across the globe. 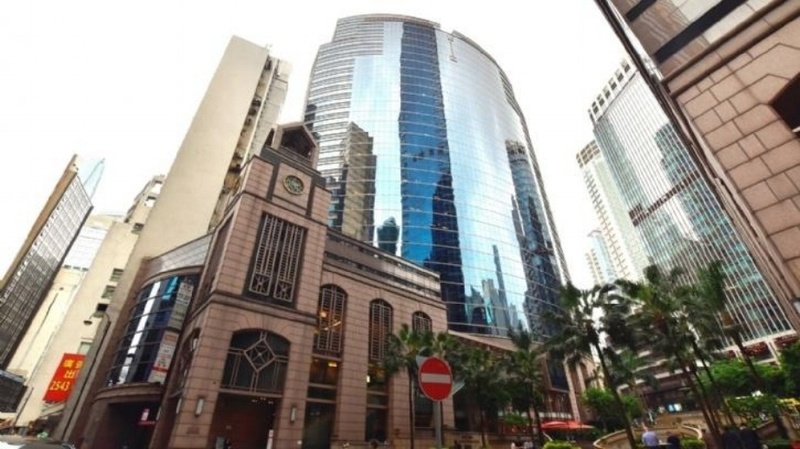 PNG wish CNA International the best of luck with the new Hong Kong office. Click on one of the categories below to find where they're located.